First of all the shipping was fast as always and second this carb powder works great for me.The best price Ive found anywhere and I did alot of research for a carb powder.At first It doesn't mix well but allowing the powder to sit In liquid for a few minutes resolves the Issue.Totally satisfied with my carb powder and every purchase Ive made with Myprotein. Found it mixes well with the shaker and whey sold by MyProtein. 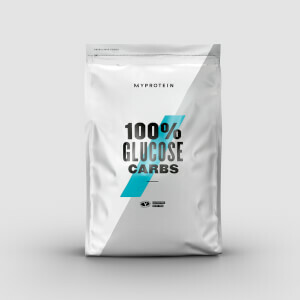 Easy way to add more carbs to your diet at a affordable price. I didnt notice a change in the flavor a whole lot. I have noticed occasionally if I make a shake with the maltodextrin and let it sit overnight there is sometimes build up on the shaker bottle which is washed out without issue. Clumps upon contact with liquid. Takes about 64 oz of water to completely disolve 3 scoops, not 8 oz. Best if used in a blender. 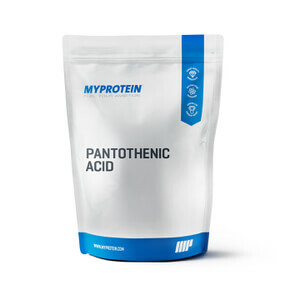 I recently decided to purchase this product after getting away from my intra-workout made by another brand so I could focus on making my own with my own selected ingredients. I mix some aminos in 32 oz of water with creatine and a scoop & 1/2 of this maltodextrin powder. All I can say is WOW. As long as you shake thoroughly, you shouldn't have a problem with mixability. This maltodextrin will clump a little, but I found that shaking a couple times then letting it sit for a couple minutes, then shaking again usually does the trick to dissolve the product thoroughly. I'm pretty stubborn with my taste profile, and found this product to literally have almost ZERO flavoring (which I love.) As for the performance aspect, I've noticed that taking this right before I leave for the gym with whey protein and also taking a second dose mixed in with my intra-workout homemade blend, I am able to get extra reps in where before I was fatigued and running on zero. I have also gotten away from taking a pre-workout which also makes this product more amazing to me. I'm an ectomorph body type so these fast carbs are able to help me keep my energy levels going throughout my workouts. Because I'm no longer fatigued mid-workout and can get more heavy reps in, I have been seeing substantial muscle growth. 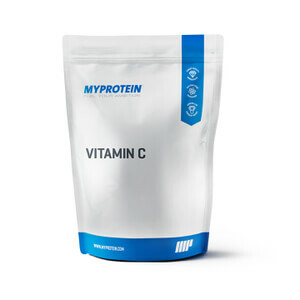 Definitely a go to product that is very affordable and I will be using from here on out from MyProtein. Highly Recommend! Mixes poorly in a blender bottle. Taste is fine - not super sweet (but maltodextrin is maltodextrin, regardless of brand). Taste- Not recommended at all, it has this weird metallic after-taste. I thought after a couple weeks I could get used to the taste but its still there. Mixability- Excellent, mixes really well. Effectiveness - Excellent, my muscle recovery is great Overall- If you're not particular about the taste or if you might just have a different taste buds from me, then I suggest go for it. Great carb supplant. I am a big fan of this maltodextrine. I take it post workout and I have found it to be easy to digest while mixing very well. It also mixes great with the Impact Whey Protein. This mixes well and is priced on the low end of similar products from other companies. Definitely recommend for increasing carb intake. Works great and easy way to refuel for long rides and racing. Could tell difference first time.